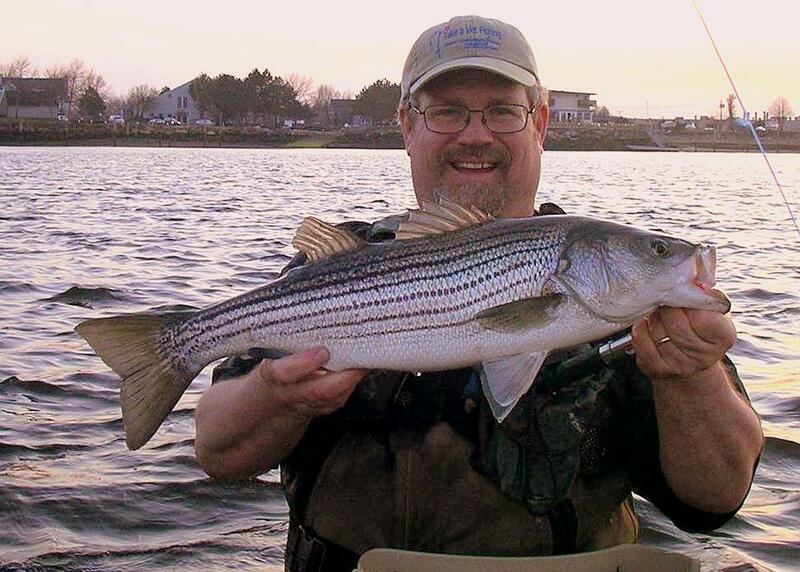 Photo alleged to be of Bear Cochrane of Milford, CT with his first 2012 striped bass. ”On a May morning, a brilliant sun shines down on a Connecticut shoreline. Flocks of shorebirds, some of them state or federally threatened, swoop onto deserted beaches with few visible signs that humans were ever part of the picture. 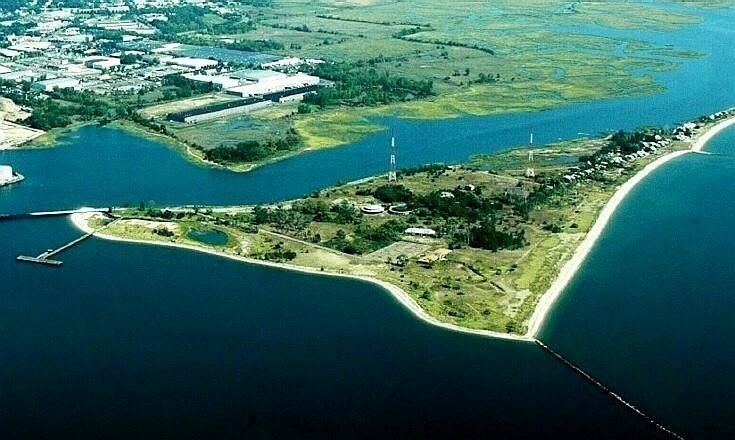 To the north, a salt marsh punctuated by the white dots of great egrets fishing in the tidal flats sustains the illusion of a place people somehow missed.